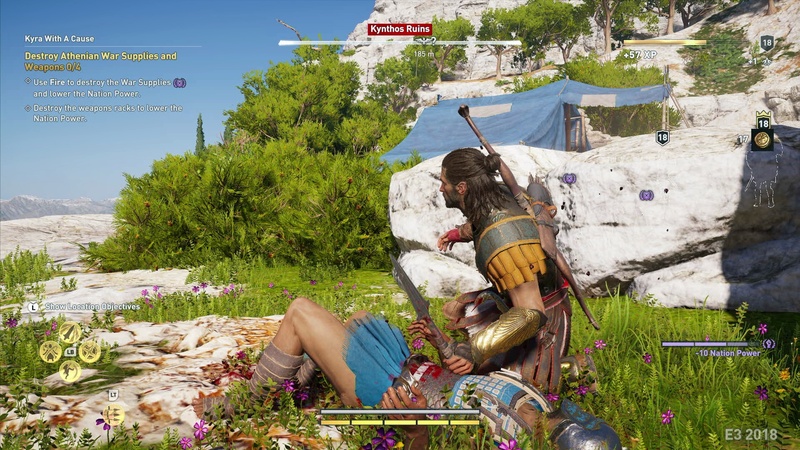 You can now enjoy Assassin’s Creed Odyssey’s screenshots in advance of Ubisoft’s official E3 announcement. 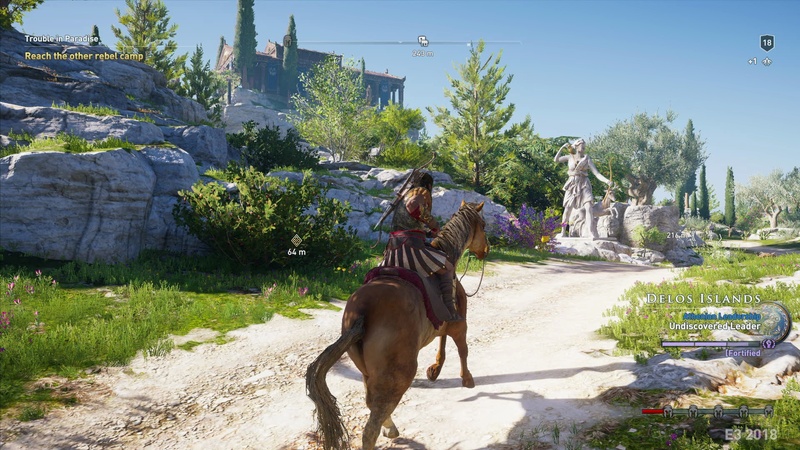 It’s the E3 season, which means game details will be leaked en masse mere days before an official announcement. 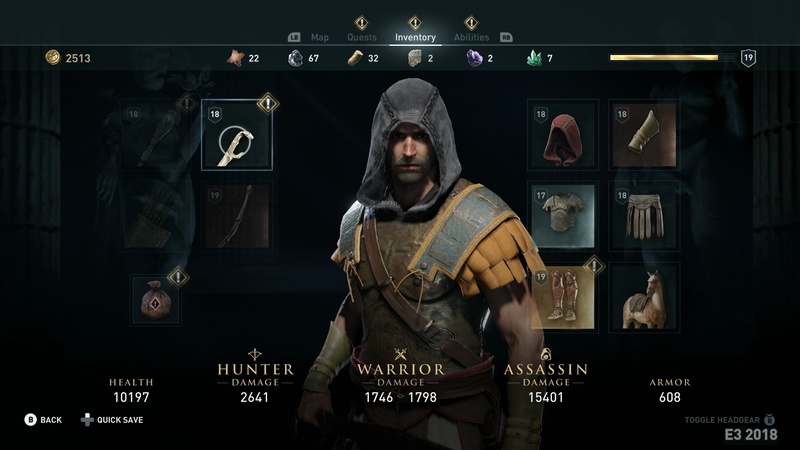 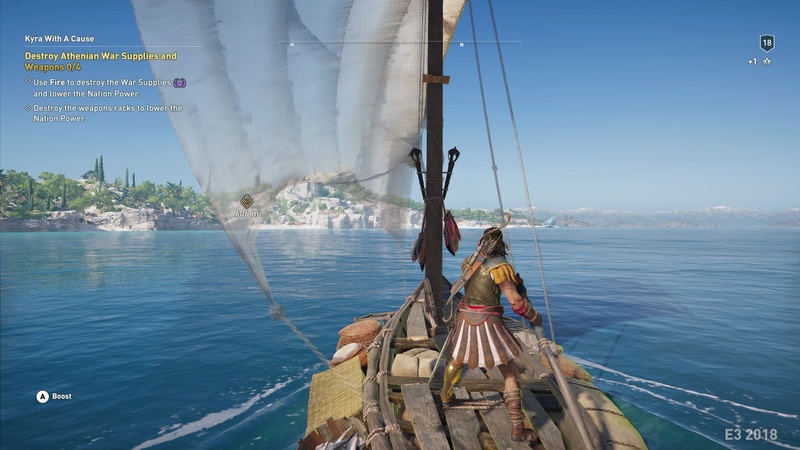 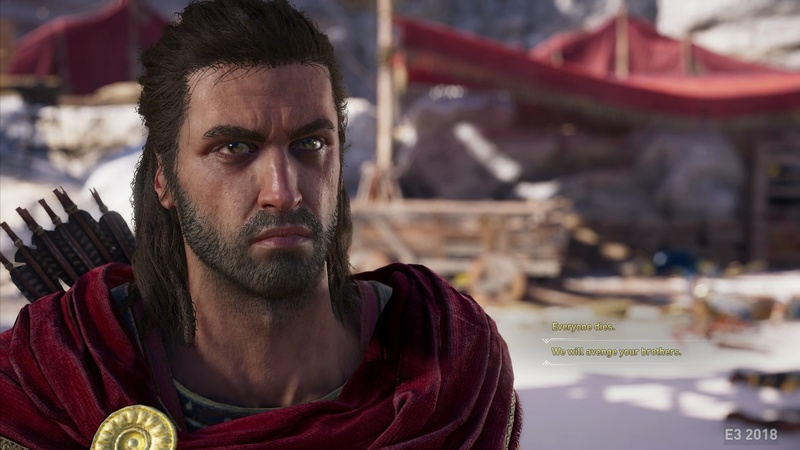 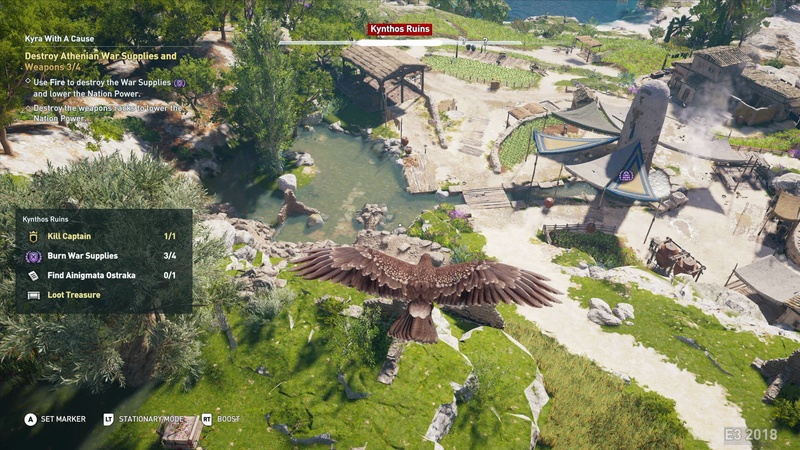 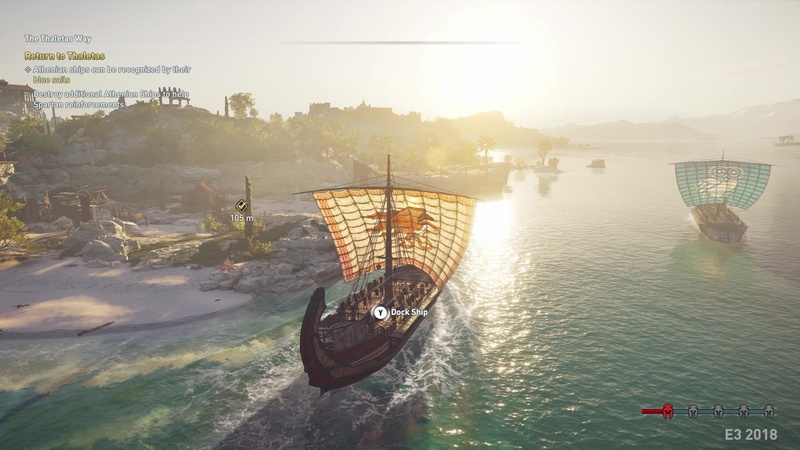 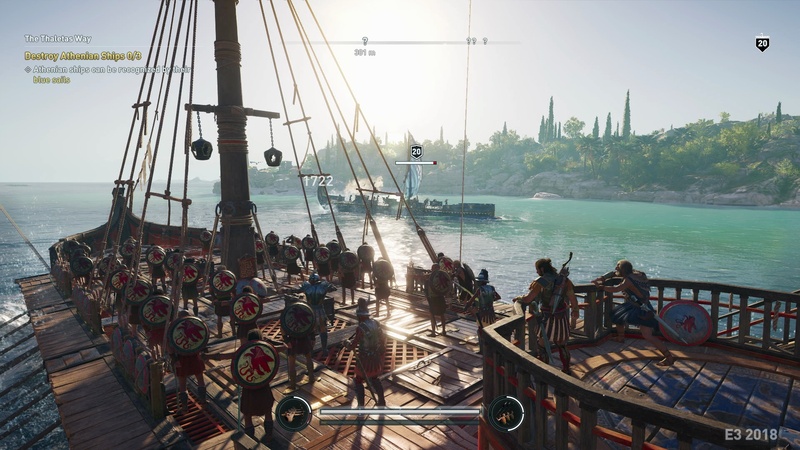 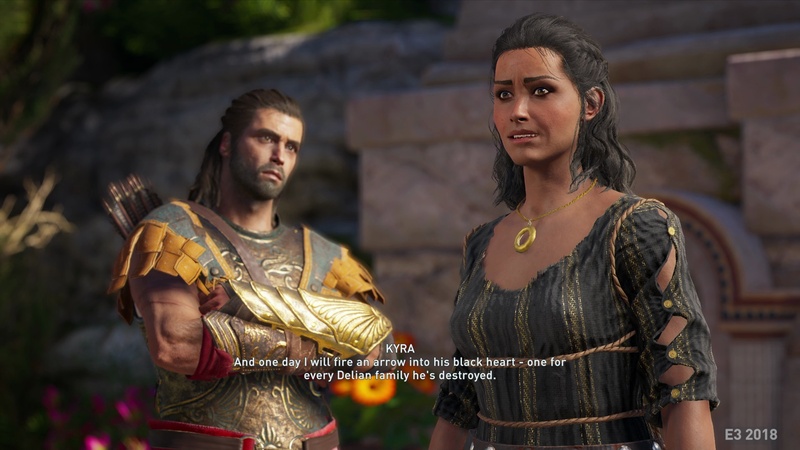 Assassin’s Creed Odyssey has already fallen victim to this trend twice: once when its existence was confirmed earlier this month, and again when a metric ton of screenshots appeared online. The leaked screenshots come courtesy of GamePro.de and Gematsu. 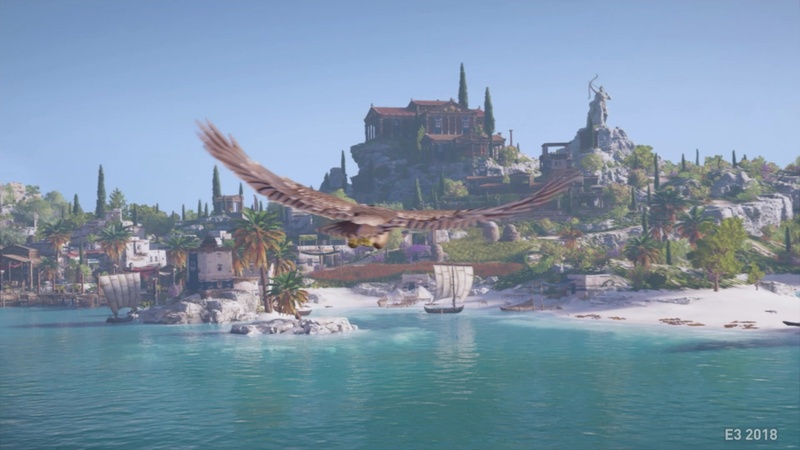 The upcoming game appears to take place in Ancient Greece, birthplace of democracy – which is thematically appropriate for the series. 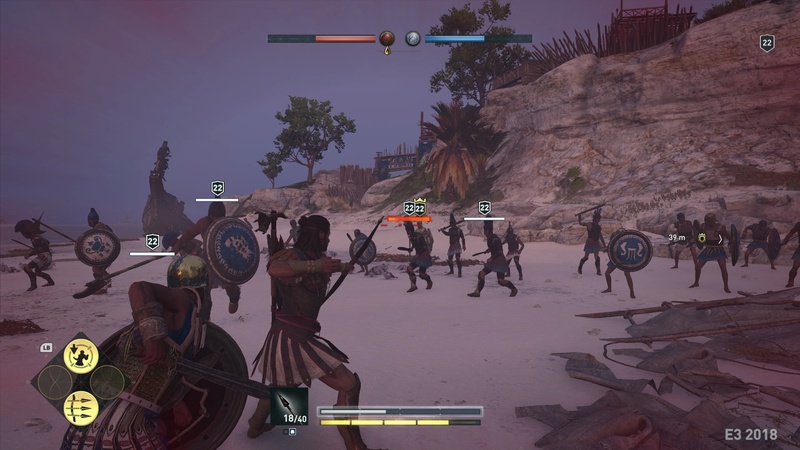 Characters are decked out in Spartan-themed outfits, while Ubisoft’s media makes homage to films like 300. 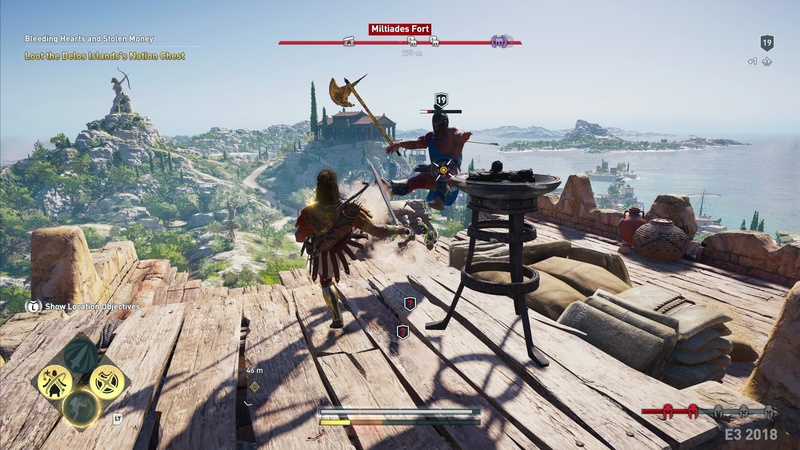 Assassin’s Creed Odyssey’s leaked screenshots continue this trend, highlighting epic battles and a Mediterranean setting. 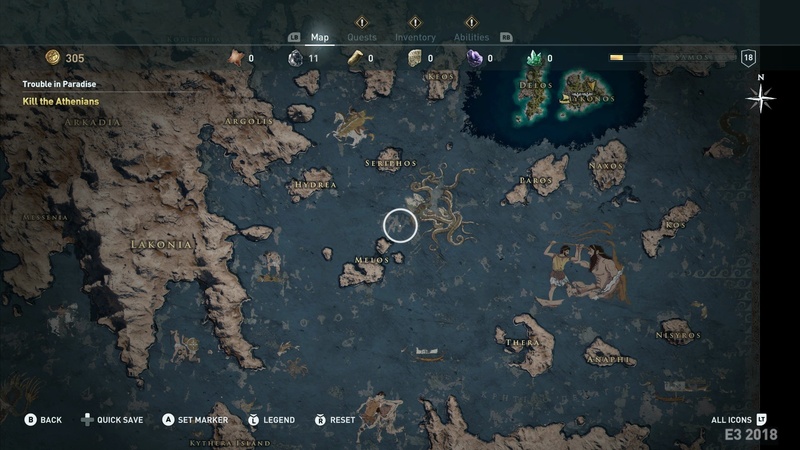 Mission objectives in the mission map even make reference to killing Athenians. 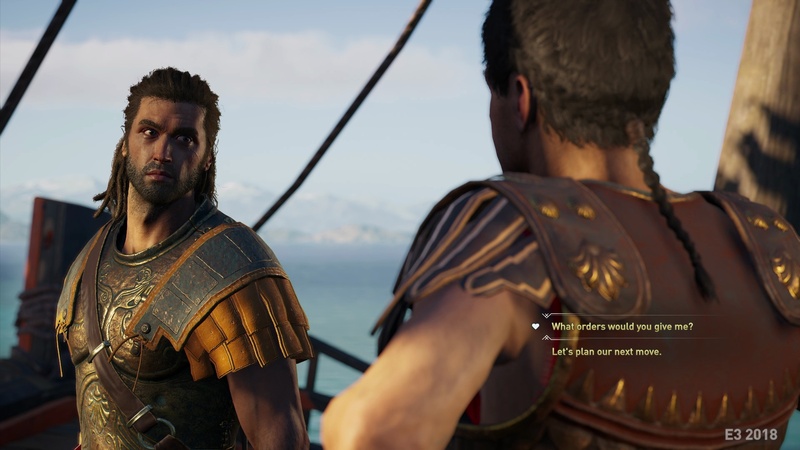 If all holds up, the plot could address the long-standing rivalry between Athens and Sparta that was put aside – temporarily, at least – when Persia invaded the region. 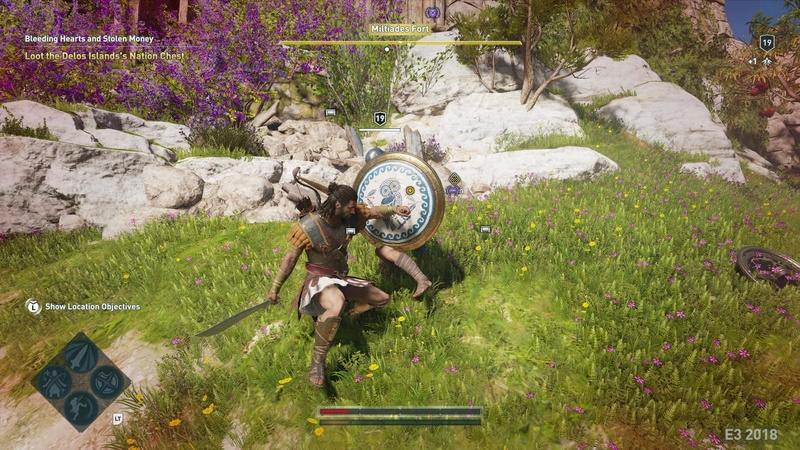 At a minimum, Reddit users grabbed a screenshot of plot details from Sony, confirming that you will play as a Spartan warrior. 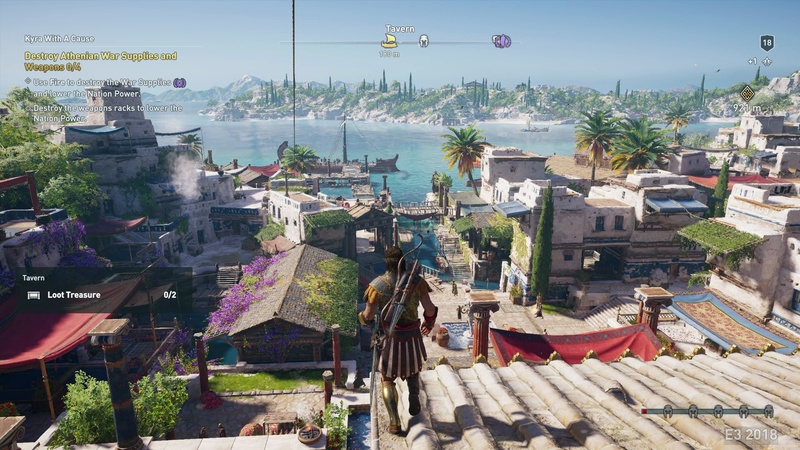 Ubisoft’s E3 conference will be on Monday at 4pm EST, so we can expect more details at that time. 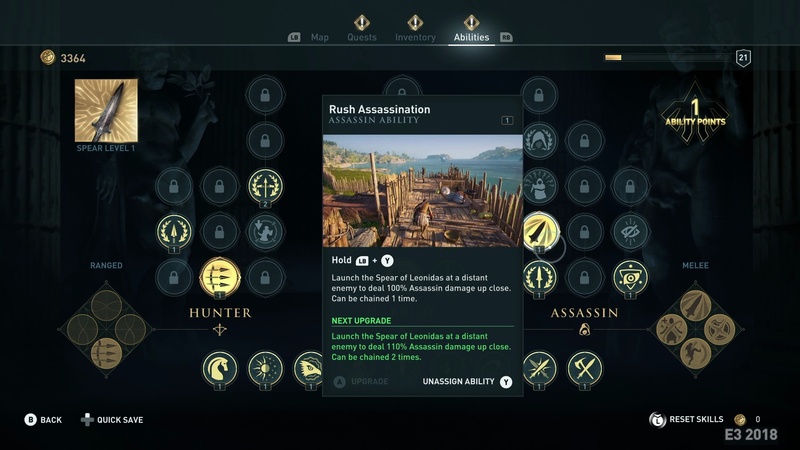 Assuming, of course, that somebody hasn’t released the entire game by accident before then.